Disney's Club Penguin would have to be one of the best online games for kids. It introduces children to social media in a safe and friendly environment and allows them to interact with each other, either via pre-set messages or through speech bubbles, which are monitored by the Club Penguin website staff. Each child can create and customize their penguin and their online interaction is done via their special penguin. Many of the games are free, but you also can get a monthly subscription which provides children with access to more games and customisation options. 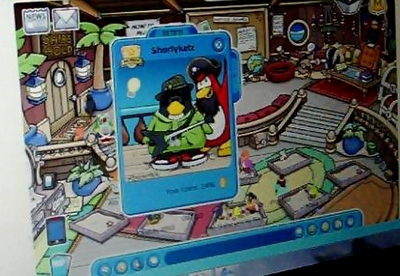 Club Penguin does not stop at the online world. 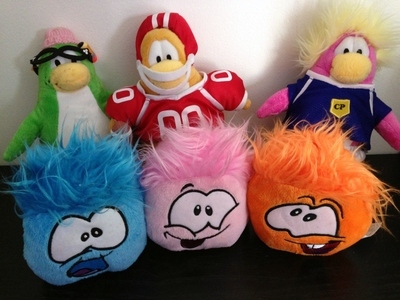 They have also created plush toys including different character penguins as well as the very cute and colourful puffles. Each year new toys are released so children can collect them and instead of just playing online, they can take their imagination into the real world. These fun little characters are so popular that at times they sell out very quickly, so if you need one of the toys for a special occassion, order them online ahead of time. I have spent many hours running around different stores trying to find the latest penguins and puffles, as junior really "needed" them. Have you ever said anything you wish you could take back?